Many cancer patients choose to receive treatment at home, where they can remain close to friends and family members while enjoying familiar, comfortable surroundings. At Flamingo Homecare, we provide compassionate, high-quality in-home care for cancer patients in Lakeland, FL. Receiving care at home can provide a cancer patient with an enhanced sense of security and a better quality of life. For family members, in-home care can alleviate some of the stress of caring for a cancer patient while allowing loved ones to focus instead on providing the emotional support the patient needs. At Flamingo Homecare, we know how difficult and emotional this time can be for cancer patients and their families. That’s why we do everything in our power to relieve stress and alleviate worries while providing the very highest possible level of care. Get the care you need in the comfort of your own home. 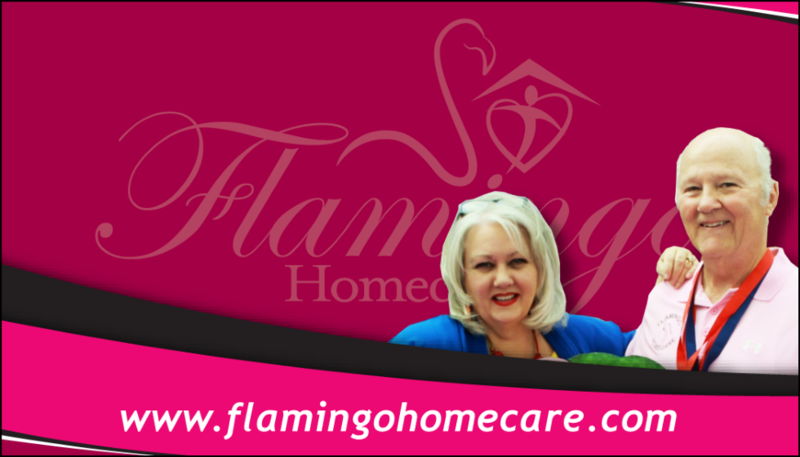 Call Flamingo Homecare today to learn more about our cancer home care services.